Sears Canada has until Oct. 13 to assess a revised bid from a buyer group led by its executive chairman or face liquidation in the coming weeks. On Wednesday, the retailer was in Ontario Superior Court in Toronto, where it obtained an extension of its creditor protection until Nov. 7. Earlier at the hearing, the court approved a company plan to close 11 stores in B.C., Manitoba, Ontario, Quebec and Newfoundland. The 11 stores were not part of the original 59 closings announced in June when the company initially obtained court protection from its creditors. 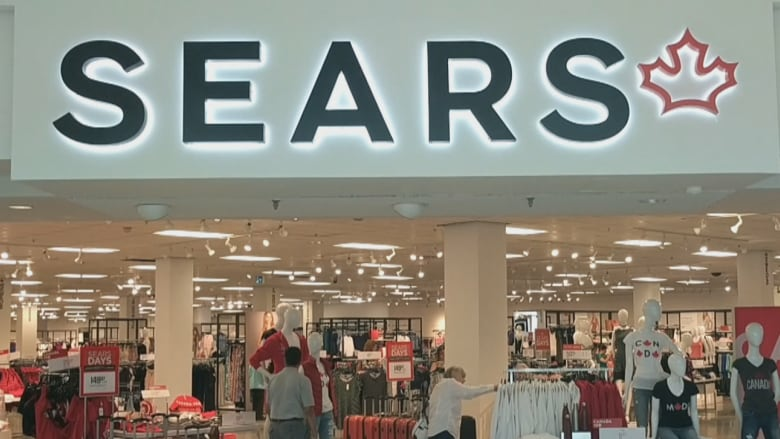 The lawyer for the retailer's court-appointed monitor, FTI Consulting Canada, told the court Wednesday it is assessing a revised bid from a group led by Brandon Stranzl, but Sears Canada is running out of time and money to decide. According to an amendment submitted Tuesday to an agreement with lenders providing the retailer with debtor-in-possession financing, the retailer must sign a liquidation agreement by Oct. 7 — revised bid notwithstanding — and get court approval by Oct. 13, or risk a default. A process to then liquidate the remaining Sears locations could start as soon as Oct. 19. A lawyer for the lenders argued that if a proposal to buy the business as a going concern does not materialize, it is key to liquidate before the Christmas season is over to maximize the value the process can attain.